At Kaplan Dental Clinic, we understand how irritating and painful wisdom teeth can be. Our Toronto dentists are committed to ensuring your comfort through the extraction process. At Kaplan Dental Clinic we offer wisdom teeth removals while under sedation. 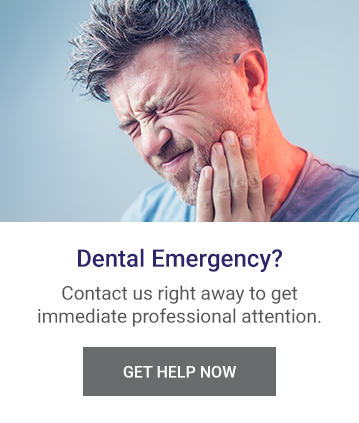 If you are experiencing pain in the area of your wisdom teeth, or if your dentist has recommended that you require a wisdom tooth extraction, Kaplan Dental Clinic can help! Your wisdom teeth are the third and last molars that are placed on both sides of the upper and lower jaws. These teeth are the final teeth to erupt – appearing when an individual is in their late teens or early twenties. Due to the fact that wisdom teeth extraction requires the removal of some bone and gum tissue, and because often all 4 wisdom teeth are removed at the same time, most dentists will recommend some form of sedation. The sedation level used will depend on the severity of the wisdom teeth impaction and on the level of anxiety the patient experiences. Why Might I Require a Wisdom Tooth Extraction? While some individual’s wisdom teeth will appear with no issues, many people’s wisdom teeth may begin to grow in crooked or may only emerge partially, which can lead to pain and infection. It is recommended that teenagers get evaluated by their dentists to see if their wisdom teeth are growing in properly and to determine if they will require an extraction. While removing a fully grown in tooth is a relatively simple procedure, this is usually not the case with wisdom teeth as they are located in the back of the mouth and often do not have enough room to fully grow in – when this happens, it is referred to as “impacted”. To remove the impacted wisdom tooth or teeth, your dentist or oral surgeon will need to cut an incision into the gums and may need to remove some bone in order to extract the tooth or teeth. If you think you require a wisdom tooth extraction, it is best to be evaluated as soon as possible – your pain may worsen and an infection could develop.